As a movie and music buff, I like to buy soundtracks to movies so I know what music to expect in the movie. In many cases, most of the best songs on soundtracks were not played until the end credits started. If the soundtrack is mostly composed music with one or two songs on the album, the song(s) are definitely going to during the credits. Take, for example, “Love Song for a Vampire” by Annie Lennox was on the “Bram Stoker’s Dracula” soundtrack and it did not play until halfway through the movie’s end credits. Today, Madonna’s twelfth studio album, MDNA, was released. Produced by some of the best producers in the music business,(Martin Solveig, William Orbit, and Benny Benassi to name a few), MDNA is Madonna’s first album that isn’t associated with Warner Brothers Records. This album is very dance-centric. While MDNA is not Madonna’s best album (that still is Ray of Light), it comes very close. Some of the best tracks are “Girl Gone Wild”, “I’m Addicted”, and “Love Spent”. MDNA excels at what it sets out to be, which is a high-energy dance album. If you like Madonna’s dance music style, her latest outing will be on repeat in CD or MP3 player. Directed by fashion photographers Mert and Marcus, this is second single off of Madonna’s MDNA album. Madonna’s newest single, “Girl Gone Wild”, is the second single off of herMDNAalbum. To hear the whole single, go to the video below. 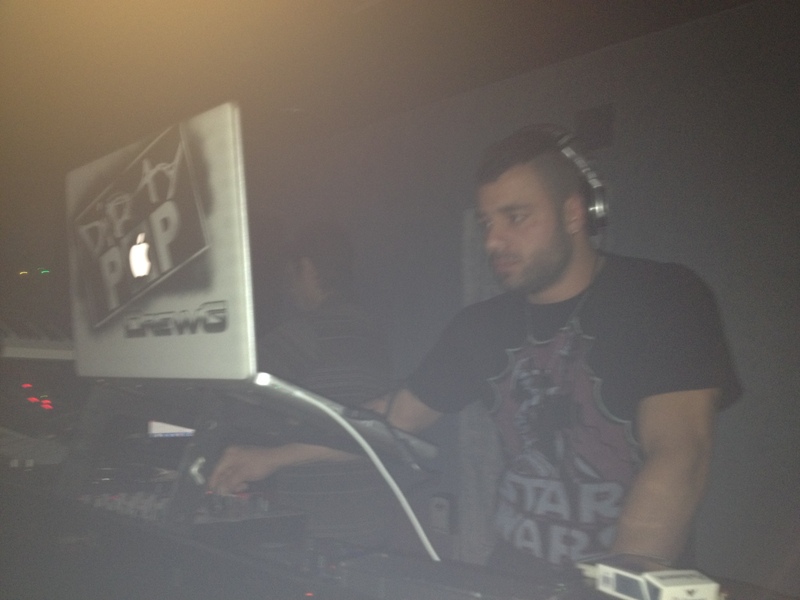 Saturday night I interviewed DJ Drew G. Montalvo. I first became aware of Drew in June of last year. 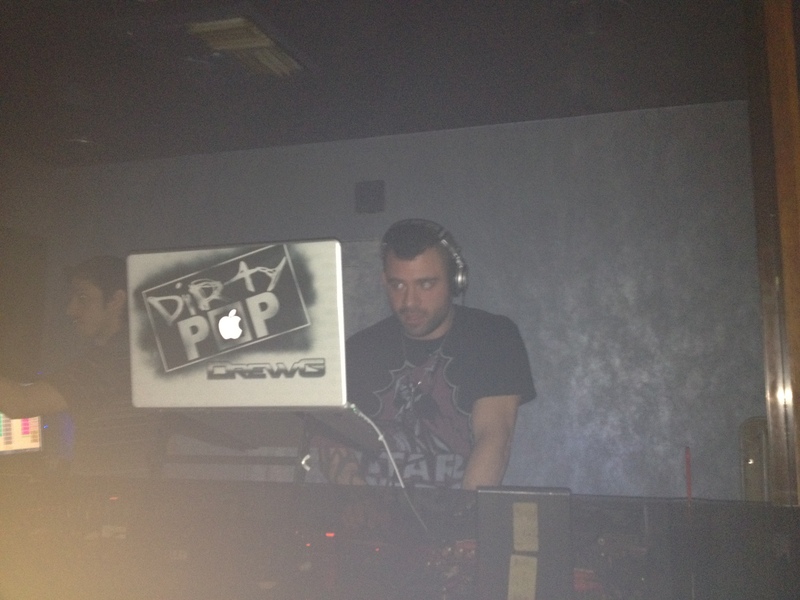 DJ Drew G. brings Dirty Pop, a creation of his, to Piranha Nightclub here in Vegas once a month. His Dirty Pop podcast is available on iTunes. I highly recommend downloading it. Dirty Pop takes the hits of today and mixes classic rock, pop, and dance to form an energetic dance experience. 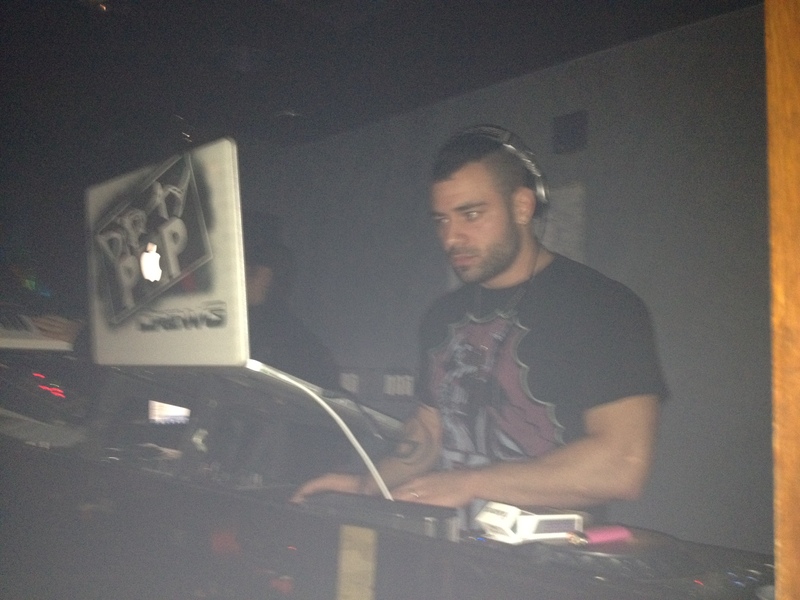 I first briefly met DJ Drew G. at Las Vegas Pride back in September 2011. 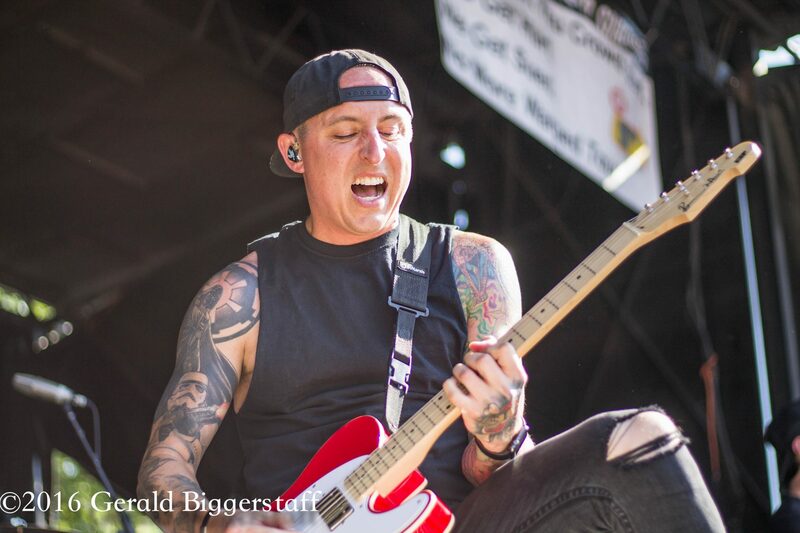 Featured on Sirius XM and Perezhilton.com, Drew G’s work is no stranger to the Billboard Club Chart. With his DJ Partner Brian Cua, DJ Drew G has mixed official remixes for some of the hottest music artists on the scene. Recently, he has been spending his studio time producing Mya’s new album, set for release in 2010, as well as working on remixes for the Fame Monster herself, Lady Gaga. Add these names to a list of mega music stars he has already remixed for including Ashanti, Solange, Whitney Houston, Britney Spears, Deborah Cox, Mary J. Blige, and David Archuletta to name a few. Mentored by Shep Pettibone, EDGE Magazine has called Drew G “One of the most-sought after talents on the dance music scene.” He plays clubs and bars across the United States including The Posh G and HK Lounge in NYC; Cobalt in Washington, DC, as well as Mj’s & Mickey’s in Los Angeles. Invited to spin at numerous events around the globe, Drew G is the youngest DJ to play the famed Black Party (three times) as well as the legendary Roxy. He has also brought his signature style to high profile events including a 2008 Presidential Inaugural Dance for Barack Obama, Carnival in Puerto Vallarta, and the 2010 Gay & Lesbian Ski Week in CO.
After the interview, I stayed to watch DJ Drew G. do what he does best, play the best music for his crowd. Drew took hits from today like “N***a’s in Paris” by Jay-Z and Kanye West and mixed it with Benny Bennasi’s “Satisfaction”. The guy is also very personable. Everyone who came up to say hi or talk to Drew were greeted by him as friends. 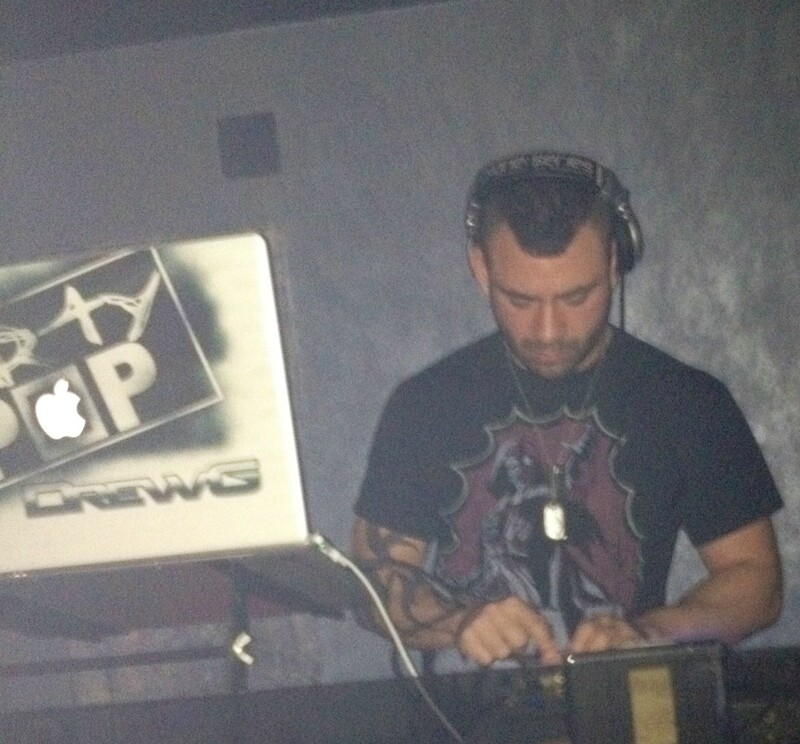 You can follow DJ Drew G. through Facebook or Twitter. Also check his webpage to see where he will be. I also took some photos of Drew in action on Saturday night at Piranha Nightclub here in Las Vegas.